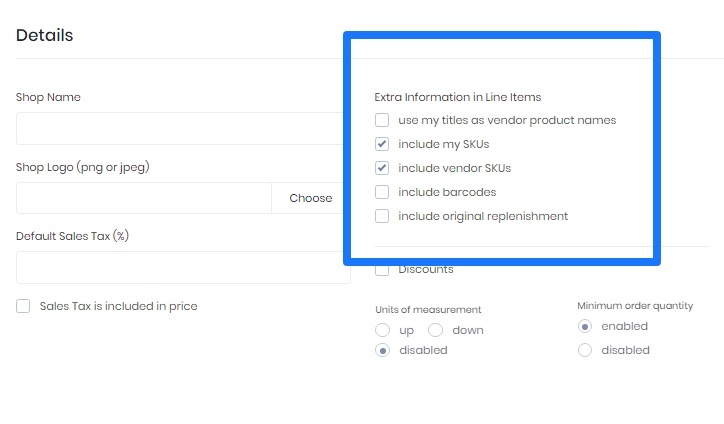 To add a Vendor Reference, you can import or manually add this information in Vendors. Alternatively, you can add Vendor Reference in a Purchase Order. Click on 'Switch to Advanced Mode' then click on 'include vendor SKUs'.